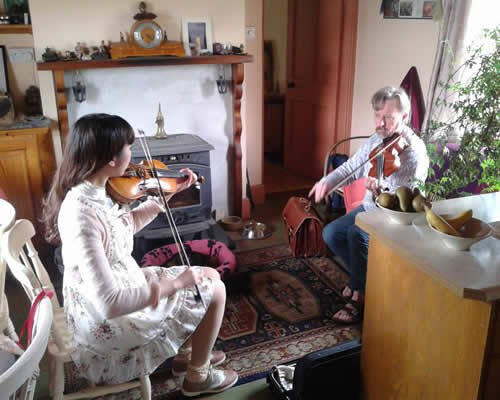 We organise accommodation and tuition for traditional Irish music students offering homestay accommodation close to several music festivals with airport collection and return, full board and all transport included. We are currently taking bookings for the following Irish Music festivals in 2019 : The Junior Davey Bodhran Academy in Gurteen; Joe Mooney Summer School in Drumshanbo; O Carolan Music School in Keadue and The Fleadh in Drogheda . 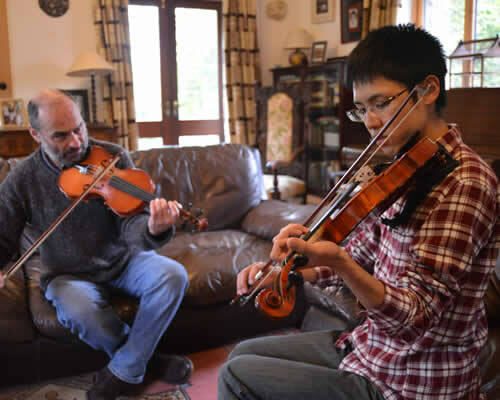 The Joe Mooney Summer School in Drumshanbo, runs from the 20th - 27rd July 2019 and is one of Irelands leading Traditional Music summer schools. All Traditional Irish instruments are catered for including Fiddle, Harp, Flute, Concertina, Accordian, Bodhrán, Tin Whistle & Uileann Pipes. 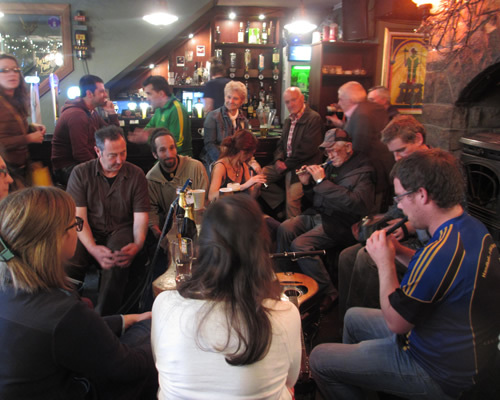 There are also Seanós singing, Set Dancing, Ceilé & Seanós Dancing classes. There are also recitals and concerts in the afternoon and evenings as well as the usual sessions in all the pubs throughout the town. We provide additional activities including hiking, sightseeing, hill walking & kayaking through out the week. 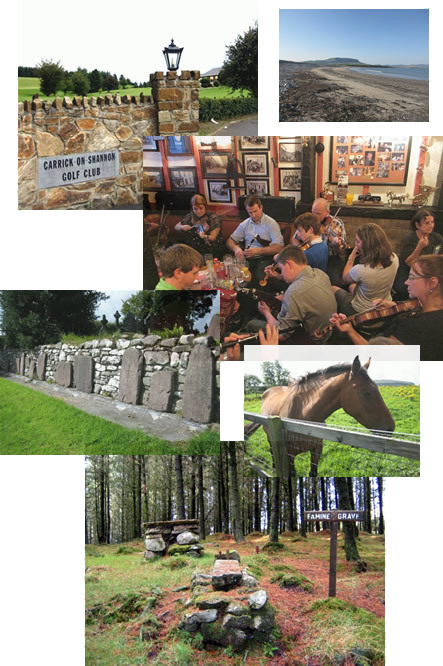 O Carolan Summer School in Keadue (O Carolans final resting place is nearby) runs from 29th July - 5th August 2019 with classes in Harp, Fiddle, Tin Whistle , Bodhrán, Set Dancing, Seanós as well as Irish Traditional Singing classes. The week closes with an internationally acclaimed Harp competion. ThrougThroughout the week there are Harp recitals and sessions in local pubs. The Fleadh in Drogheda runs from the 11th - 18th August 2019 and is the Mother of all Irish Traditional Music Festivals. In 2019 Drogheda in County Louth hosts the event for a second year in a row. Music classes in all instrument and dance are throughout the week with the All Ireland Competitions held at the week. It is a festival like no other with the town turning into one large session. Not to be missed.